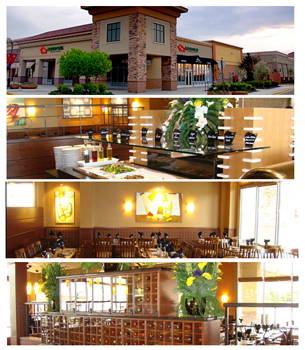 Each Deal includes two $25 vouchers with a max of one voucher used per visit per table. 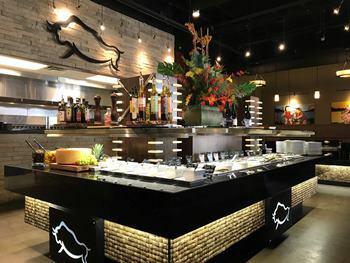 Looking for something unique when it comes to local dining? 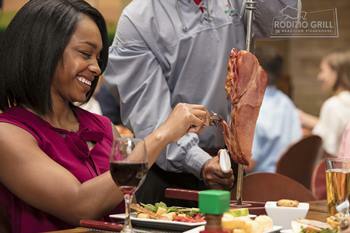 Rodizio Grill at Arbor Lakes in Maple Grove is it! 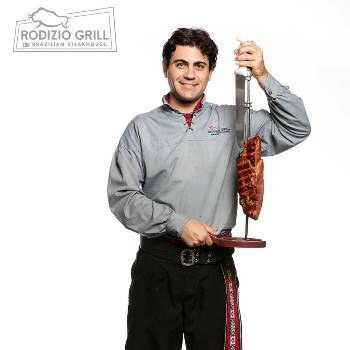 Rodizio’s Brazilian steakhouse (churrascaria) dining experience features as much as you like of their freshly prepared salads and side dishes. 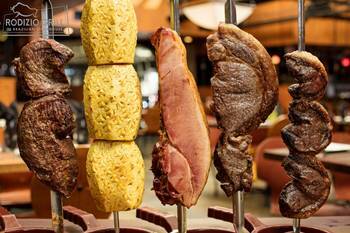 And the uniquely fun part: unlimited grilled meats served, tableside, by Brazilian Gauchos. Max of one voucher used per visit per table. Not valid on holidays, special events, or with other promotions.